My three children have been in attendance at the Parish Nursery for the last five years. In that time my children have received excellent care in a homely environment and I dont doubt that his time at nursery helped my oldest child settle quickly and happpily into school. I have no hesitation in recommending the Parish Nursery to any parent. Andrea McCann, parent of Rufus. I am very happy with the care provided to my son. I know when I drop him off he is cared for and safe, I do not need to worry. I feel my son has developed in to a well behaved little boy and also his speech and other abilities have come along quickly, I believe this is down to the encouragement he receives at the nursery. 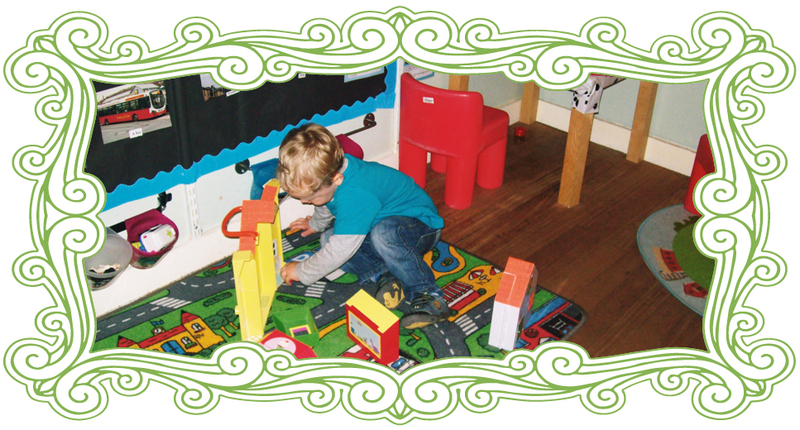 I feel confident leaving my son in the capable hands of the nursery staff who are always very polite, professional and welcoming, and most of all, my son is happy and enjoys attending the Parish Nursery. Kaylee Yildiz, parent of Jude. 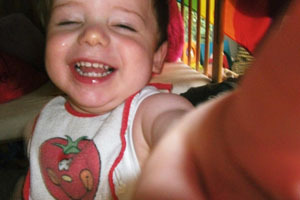 Both of my children have been to the Parish Nursery, they are both independant and very well adjusted individuals. 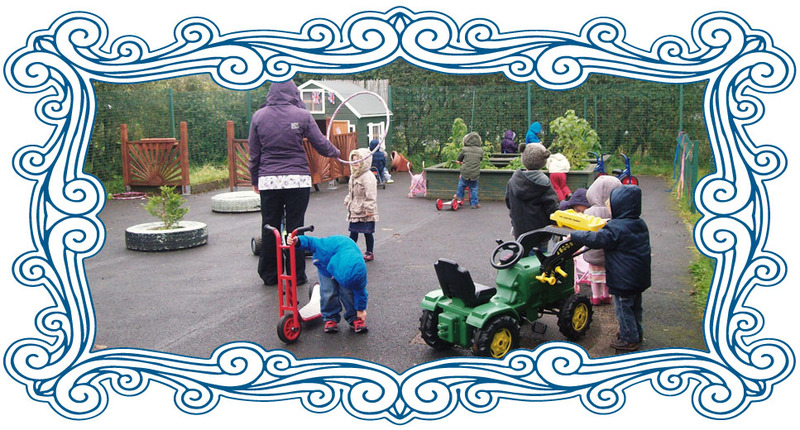 The staff at the nursery encourage each child to develop and treat them with a nurturing atmosphere, as a parent I have always been happy to leave my children for quite long periods at the nursery. Joanne White, parent of Nuala. 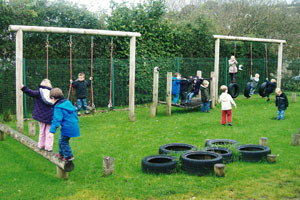 I wouldnt hesitate to recommend the Parish Nursery to any parent looking for a nursery for their child. My son went all through the nursery and my daughter is currently in the Baby Unit. 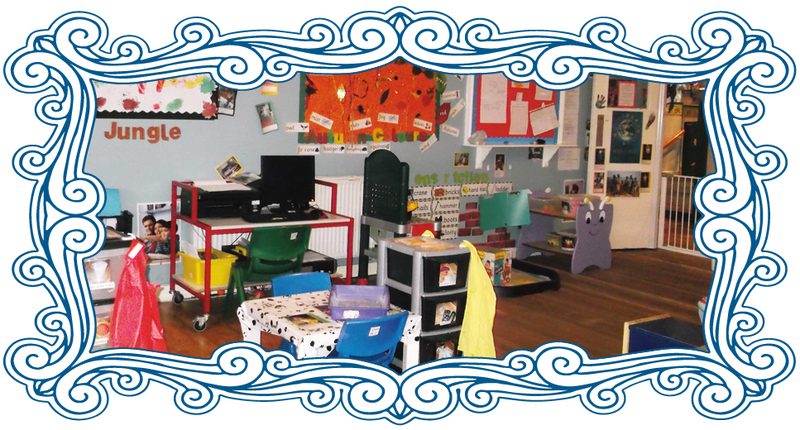 I think what set Parish in a different league to the other nurseries I visited was the staff first and foremost. 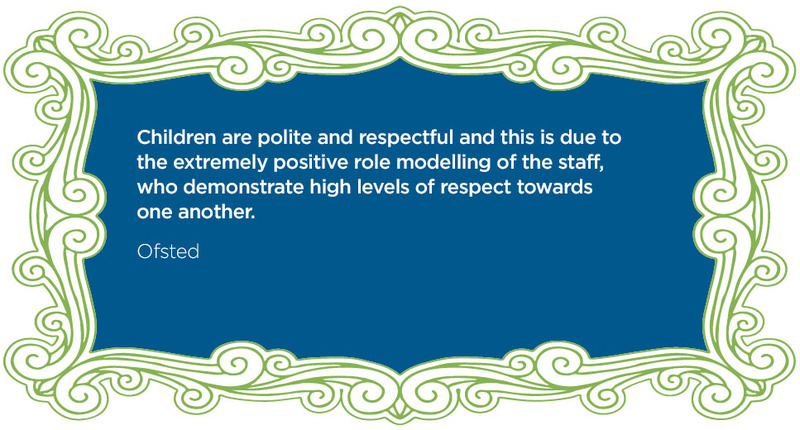 They are so lovely towards the children in their care, nothing is too much trouble. 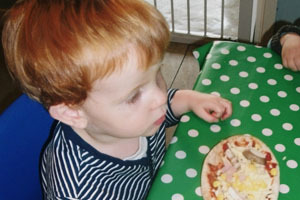 My daughter has suffered with various food intolerances and we had to try different specialist diets. 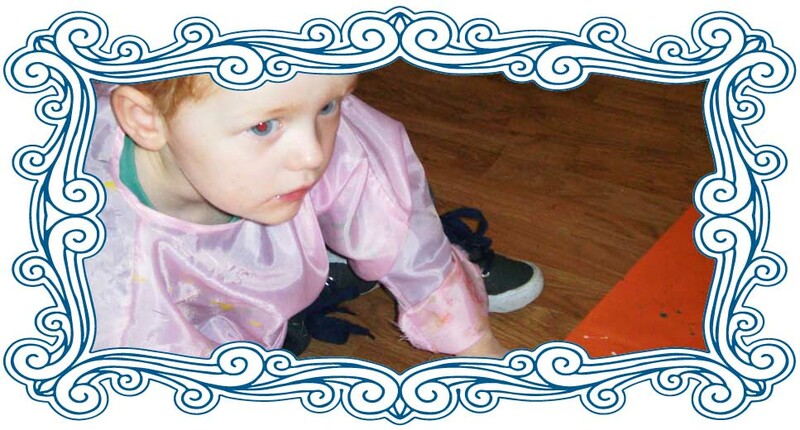 Nursery were so supportive in meeting her needs, she loves nursery and has thrived in her unit. Everyday she walks in with a smile on her face which is all you can ask for really. I dont think the staff at parish ‘do it for the money’. The bonds they form with the children are so strong and established. There is little staff turnover, I also really rate the outdoor provision and the extras, such as swimming lessons. I would highly recommend a visit to look around and meet the staff. Lindsey Cooper, parent of Olivia.